San Francisco is famous for its eclectic personality, its beautifully enticing weather, and it's host of activities. And now, right in the middle of it all, WorldMark San Francisco is ready to host you in one of the greatest cities in California. 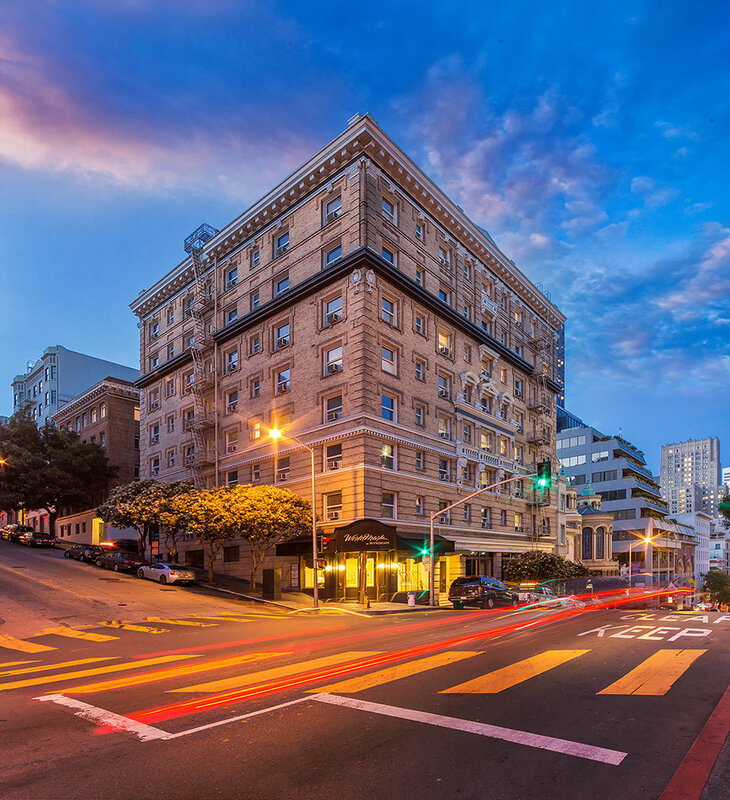 With excellent accomodations, you will stay in the lap of luxury, in the middle of an exciting adventure that awaits you outside your home-away-from-home in the heart of San Francisco California. Don't miss out on this vacation getaway!